Svenzva Robotics would like to invite kiddos and their parents to participate in the Science Mill‘s Robot Mania! 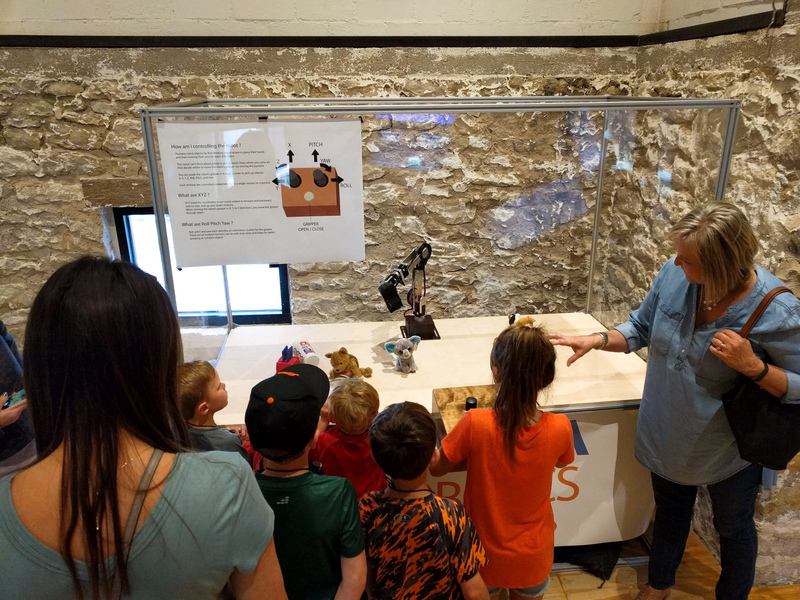 Robot Mania is a hands on, activity based series focused on robotics and engineering! 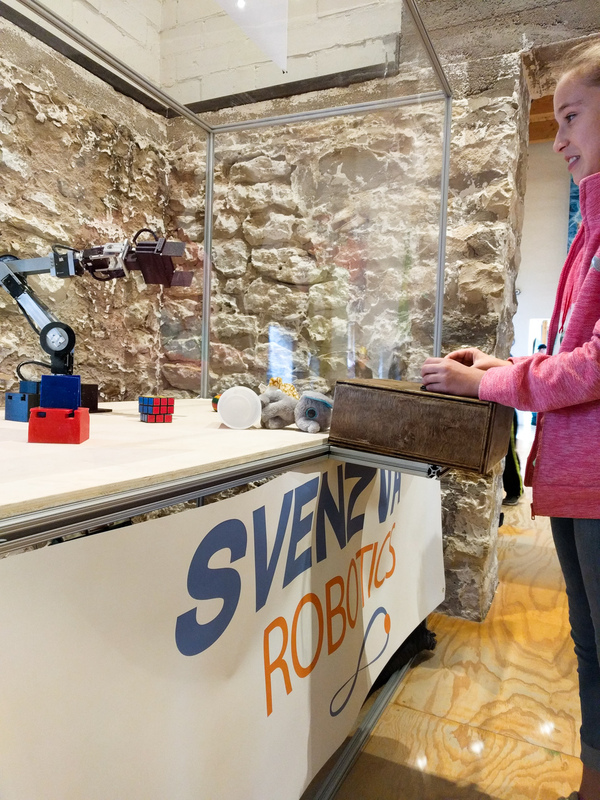 Robot Mania is all week long, but Svenzva Robotics will be bringing its mobile exhibit on Thursday where young aspiring engineers can control a multipurpose 6-DOF robot arm! You’re never too old to learn about robots (or have fun playing with them!) We’ll see you there!